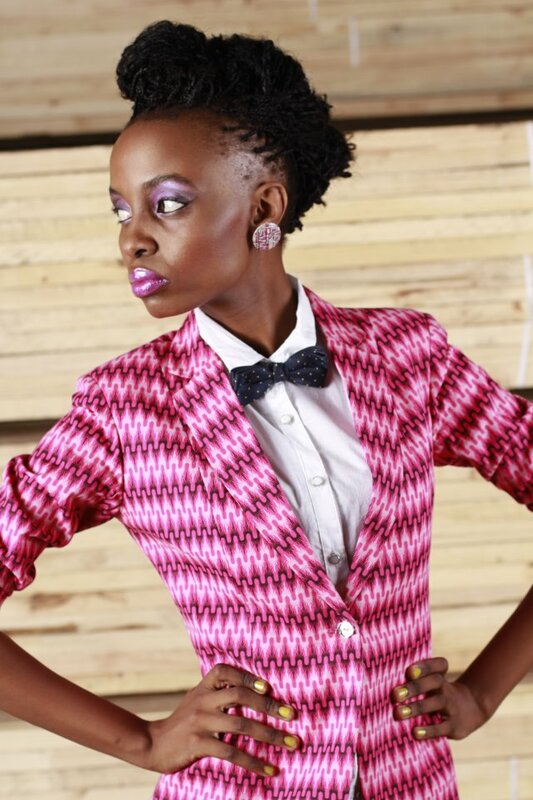 I asked Lizzy where she is finding her outfits: “I shop at regular stores like Mr Price, Truworths and Foshini. 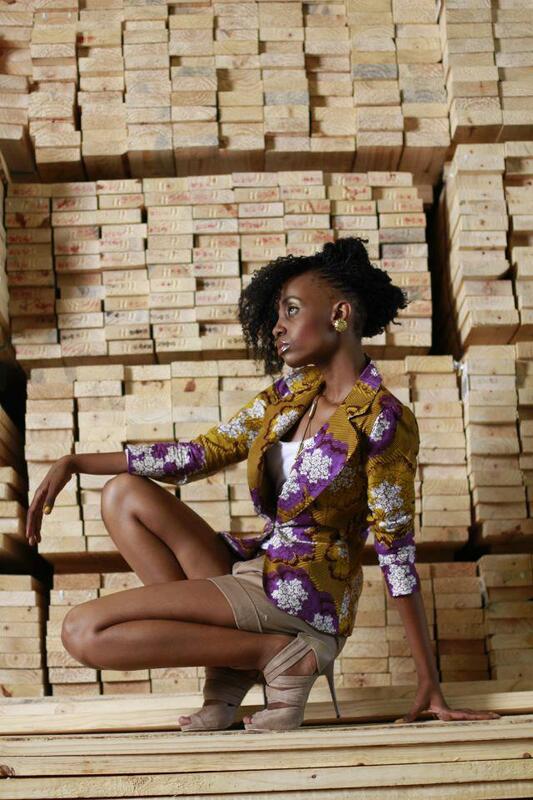 The African print blazers are by a Botswana-based designer called Lebo Merafhe“. I will be checking this designer out! How do you like today’s SYSF post – is it hot or not? 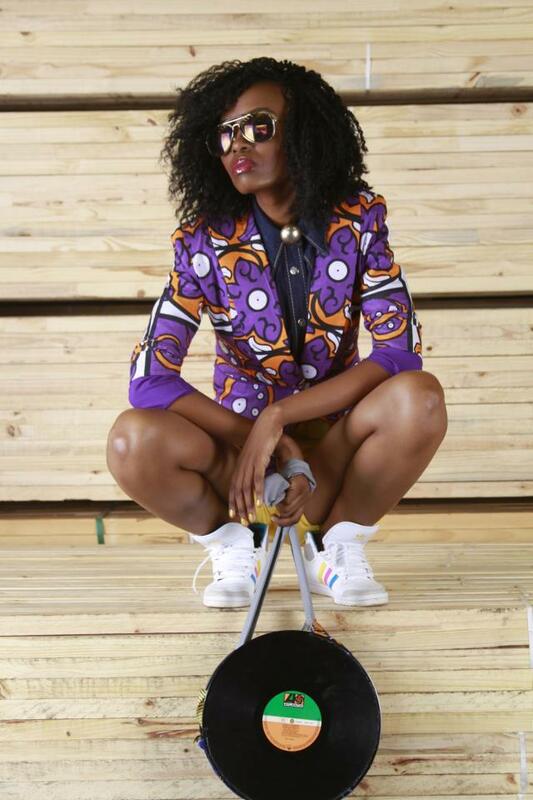 Comment below and if you would like to share your style with us, send an email to africanprintsinfashion@gmail.com.